Hundreds of volunteers are the gears behind the Shotlink system that powers PGA Tour statistics. Alan Shipnuck spent a day in that empowered role. 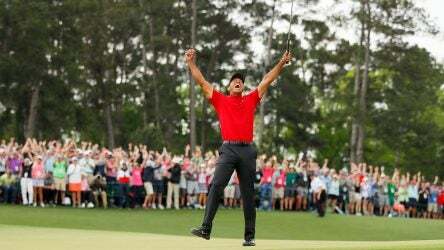 The 2019 Masters will long be remembered for Tiger Woods’ 15th major title, but so much more happened on the grounds of Augusta National. 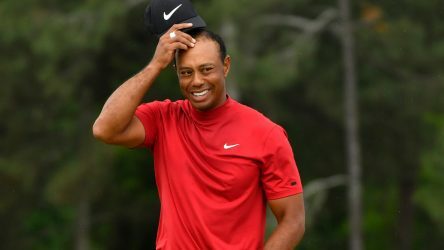 In this week’s mailbag, Alan Shipnuck fields our your burning Masters questions and looks down the road to see what the future holds for Tiger Woods. 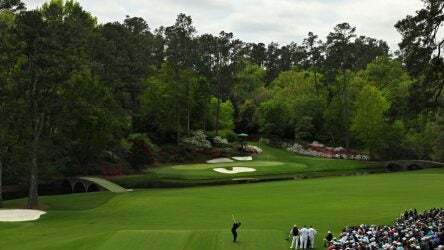 Any golf tournament has far more losers than winners, and the 2019 Masters was no exception. 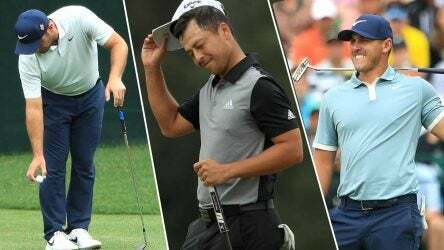 How bad should Tiger Woods’ competitors feel? 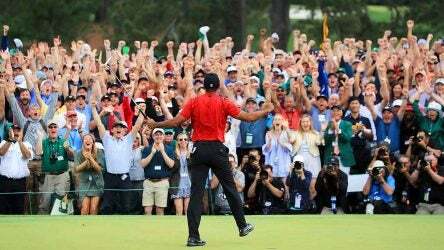 Tiger Wood’s 15th major victory was lauded by his peers, who stayed long after their rounds were over to watch him make history. 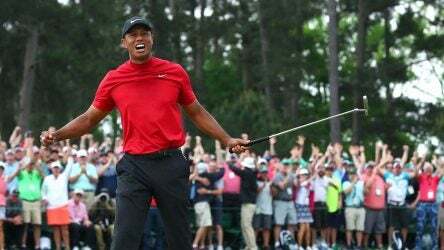 The 12th hole at Augusta National on Sunday wreaked havoc on some final rounds, but it opened the door to Tiger Woods surging to victory. For Masters champ Tiger Woods, the 2017 Hero World Challenge was the preamble to this latest chapter. This comeback took.